Interior or exterior, classic or contemporary we have the perfect doors and windows to fit your style and budget. We offer beautiful wood and paint grade options for interior doors: sourced mainly from Jeld-wen. All made in Canada, their products offer dozens of styles and options to compliment your personal taste and design. From paint grade slabs to shaker and french designs there are endless options to explore. We have numerous doors on display for your convenience, call or visit our showroom for more information. 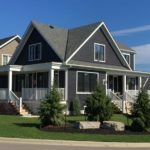 Our exterior windows and doors are also all Canadian made by craftsman with generations of experience and industry leading innovation. Whether it’s a new build with specific requirements or a tricky replacement we will work with our suppliers to create a custom solution for nearly any glazing requirement. 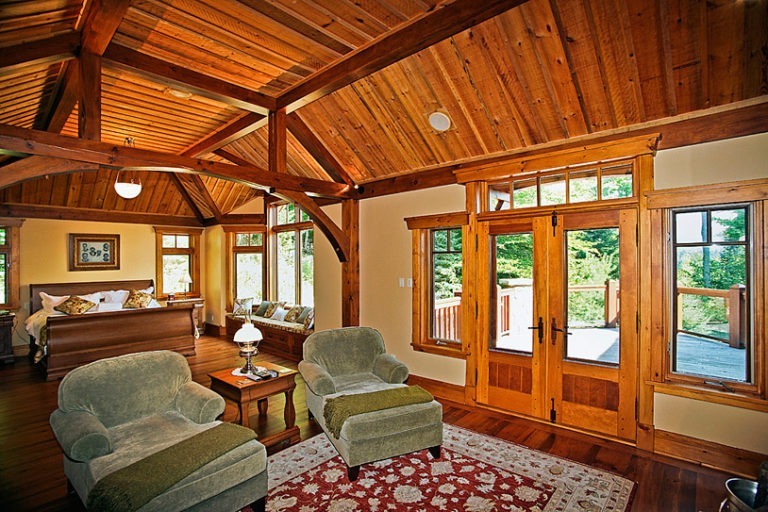 Explore the beauty of natural wood windows and doors including Mahogany, Pine, Red Grandis and Western Red Cedar. 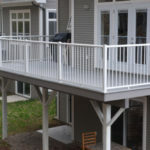 For a maintenance free contemporary design we offer aluminum clad and vinyl windows as well as steel and fiberglass entrance doors. All of our suppliers offer standard sizes and colours as well as custom shapes, colours, grill patterns and numerous brickmould options to compliment any design. We also carry Velux skylights and sun tunnels to help maximize the natural light in your home.